By signing up to my newsletter on my Homepage you'll get this cool freebie. 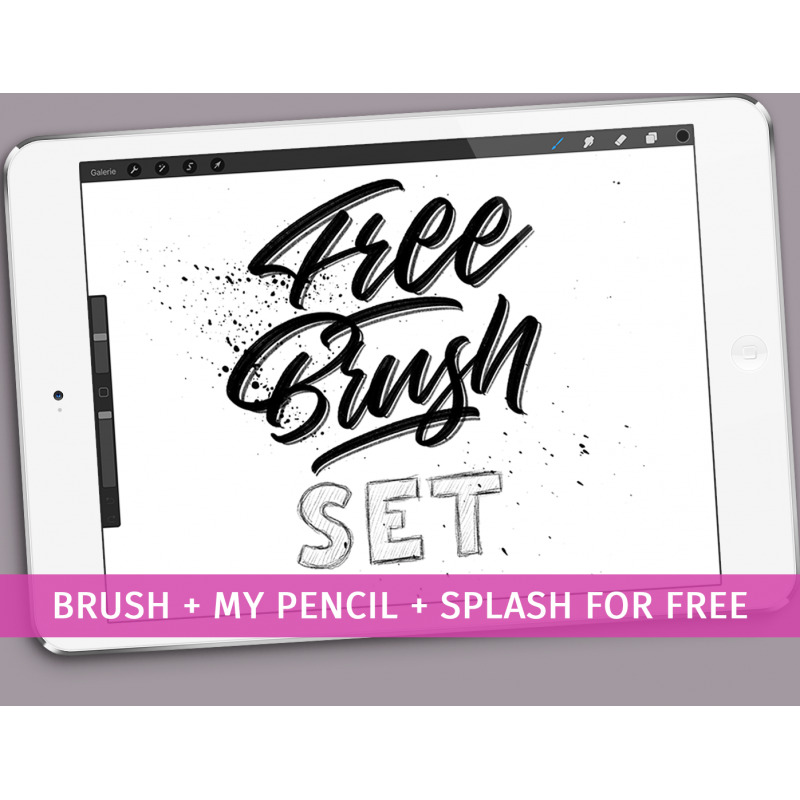 With this download you'll get three great brushes as a freebie. Feel free to download these brushes and testing them out. If you like them, it would be the blast purchasing some other brushes from my store. Thank you very much!! 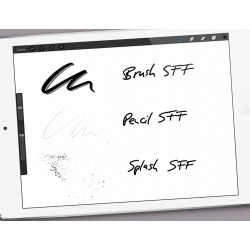 In the .zip file you'll find all the brushes and a PDF installation guide. I appreciate it if you'll credit my work and linking back to my store, instagram or my name if you're using these brushes. Also feel free to tell all your friends about this freebie. Have much fun and stay creative!! 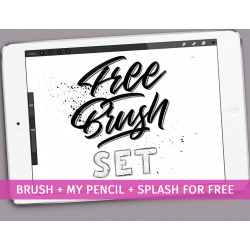 Attention: These brushes only work with the Procreate app on your iPad.